A compact and wavelength-calibration-free interferometric scheme was numerically and experimentally investigated using an extreme ultraviolet (EUV) source generated by a laser-produced plasma (LPP). 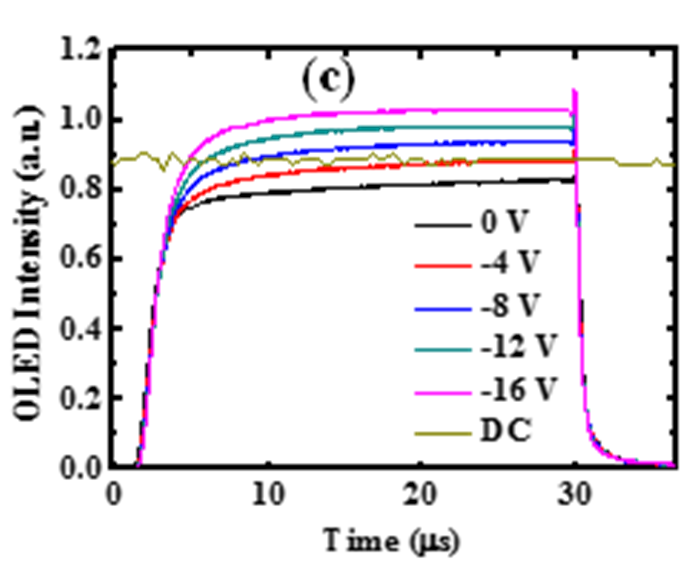 The LPP-EUV source was excited by a 4-stage Yb3+-doped fiber MOPA system with a pulse energy of 1.01 mJ, a peak power of 161 kW, and a pulse width of 4 ns at a 20 kHz repetition rate. A Michelson-type interferometer with a common path, formed by a Si/Mo-multilayer-based beam splitter and mirror, was utilized to achieve system compactness. 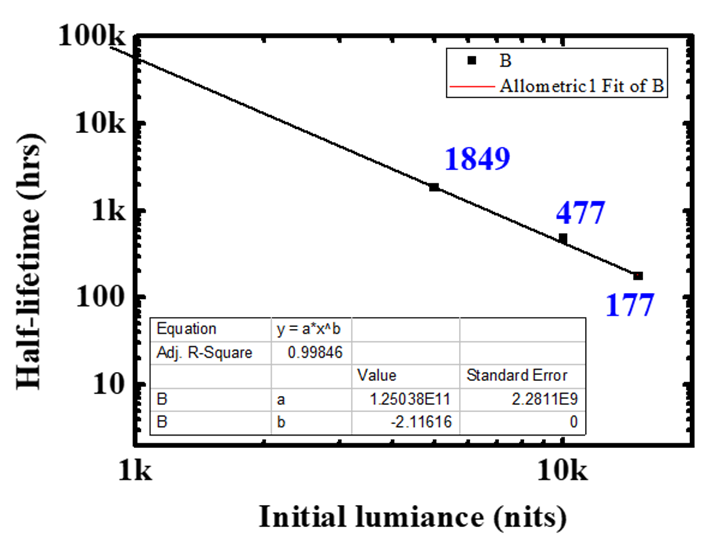 Based on the Wiener–Khinchin theorem, an accurate EUV spectrum was obtained by numerically analyzing the measured signal autocorrelation without performing wavelength calibration. Our theoretical results demonstrated that the employed Si/Mo multilayer structure did not distort the interferometric signal as long as the layer thickness was less than the center wavelength of the incident light. The achieved spectral resolution of 30 pm was comparable to those of flat-field spectrometers. Various high-oxidation states of Sn and residual O were identified. This compact and calibration-free spectroscopic tool could be useful for plasma characterization and mask evaluation in the EUV lithography range. Fig. 1. Measured EUV interferometric signal. Fig. 2. EUV spectrum computed using measured interferometric signal, where various forms of ionized Sn and residual O were identified. 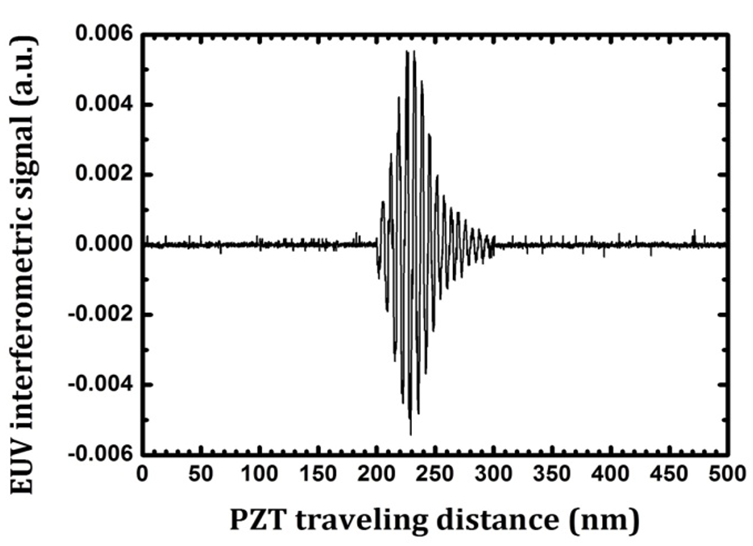 Y. Y. Li, Y. W. Lee, T. S. Ho, R. T. Wei, P. Y. Lai, K. S. Jao, I. C. Wu, S. H. Chen, and S. L. Huang, “Interferometry-based EUV spectrometer,” IEEE Photonics Journal, 9, No. 4, 3400108, 2017. Recently, we have applied our invented “femtosecond acoustics” imaging techniques, which is a femtosecond version of the photoacoustic tomography, to "see" the interfacial and sub-interfacial chemical reaction in a solid-water interface, for the first time with a sub-atomic resolution in situ. Our work entitled “In Situ Monitoring of Chemical Reactions at a Solid−Water Interface by Femtosecond Acoustics” was recently published in The Journal of Physical Chemistry Letters, which is the number one journal in the field of Physics Chemistry, on October 23, 2017. In this study, we demonstrate that “femtosecond acoustics” is a subatomic-level-resolution technique to be able to longitudinally monitor chemical reactions at solid–water interfaces and subsurface area under atmospheric conditions, by taking the photoelectrochemical (PEC) water splitting as our example. Furthermore, whenever the oxide layer thickness equals an integer number of the effective atomic layer thickness, the measured acoustic echo will show higher signal-to noise ratios with reduced speckle noise, indicating the quantum-like behavior of this coherent-phonon-based technique. 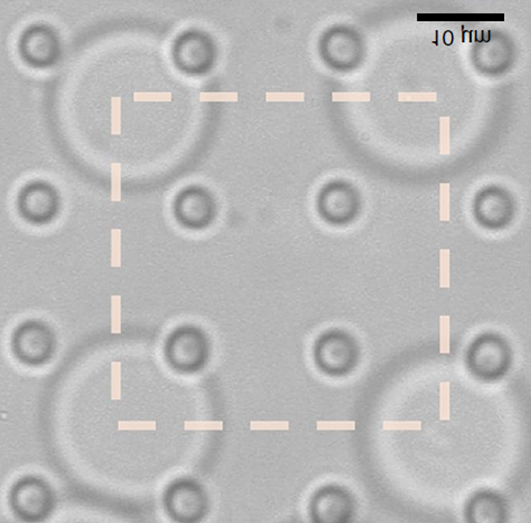 As a result, femtosecond acoustics was proved to be able to provide the long-desired tool for investigating reactions occurring at solid−liquid interfaces and to provide a non-invasive imaging tool to explore the next-generation energy conversion devices, with a sub-atomic level resolution. Figure 1. (a) Femtosecond-acoustics-measured thicknesses of the Ga2O3 layer and the etched n-GaN cap layer versus PEC water splitting time. (b) The signal-to-noise ratio (SNR) of the measured acoustic echoes versus PEC water splitting time. The black line is a regression line. When the thickness of Ga2O3 equals an integral number of the effective atomic-layer-thickness, the measured acoustic echo will show a higher SNR, indicating the quantized behavior of our coherent-phonon-based measurement. (c) Corresponding M-mode image showing the oxidation process at the water−anode interface during the PEC water-splitting reaction.